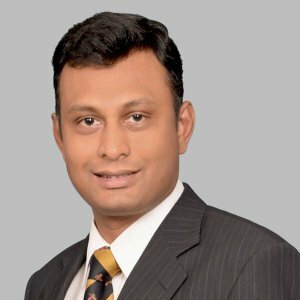 Rajesh is a globally experienced FinTech Professional responsible for rapid incubation of Quatrro’s FinTech business by accomplishing global certifications by Visa, MasterCard and NPCI and on boarding of clients in both issuing and acquiring space. He is also one of the leading evangelizers of Blockchain in India by speaking at various industry forums and writing about Blockchain in leading publications. He is involved in Blockchain implementations for clients in money remittance space.